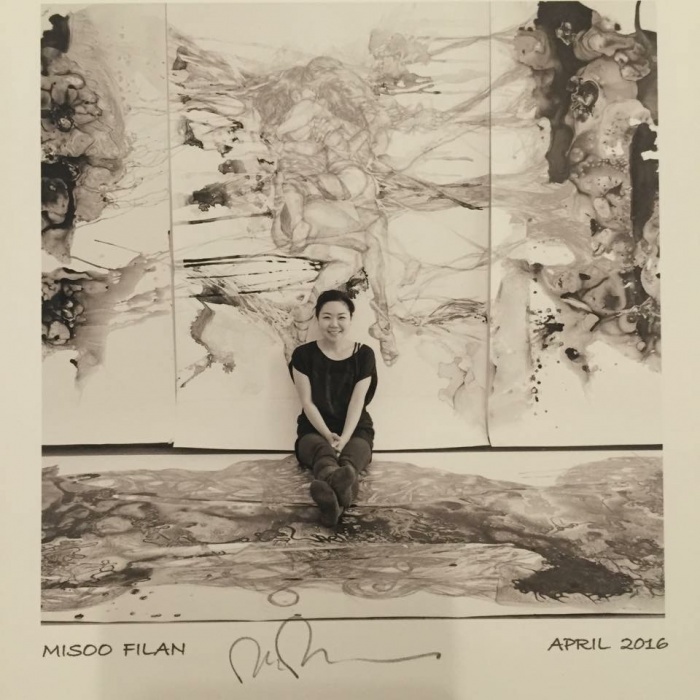 Drawing the human figure is one of the most universal themes in visual art. Figure drawing is a practice in observation, gesture, posture, and nuance. 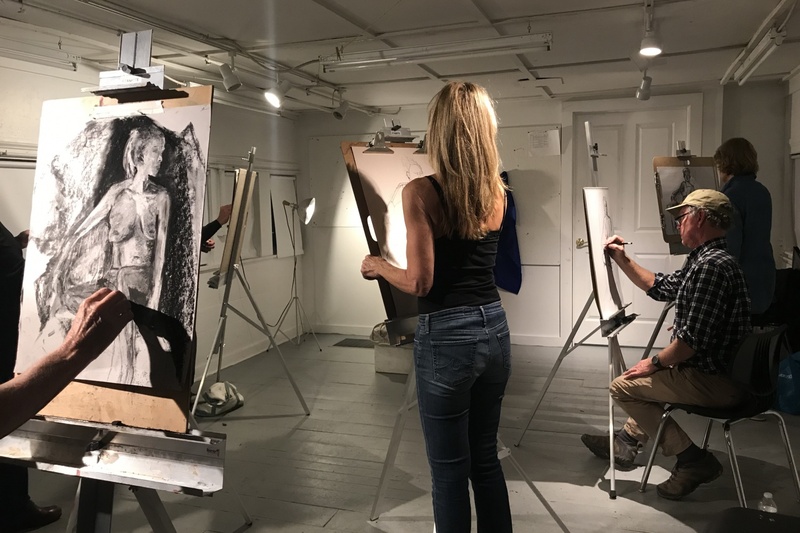 In this course students are guided by an instructor to capture the essence of the human form while a live model positions themselves in a series of short to long poses. The atmosphere is respectful and supportive and open to students working in all mediums. Each session takes place in our Visual Arts Studio located in our historic Bunk House. Students looking to brush up on their drawing skills should also check out Drawing 201. Welcome and Getting Started. Students arrive and go over the guidelines of working with a live model followed by a series of short to long poses. Drawing Practice. Drawing short to long poses. Last Class. 2-3 long poses.